Bobby Hennessey, President of Honda of Tiffany Springs, is the perfect choice to Chair the 2019 Greater Kansas City Auto Show with the theme of the Welcome to the Future because when futuristic, high tech features became more standard in new vehicles, he knew it was time to alter his customer service approach to adapt to the changing needs of car buyers. “Honda’s are becoming increasingly technologically advanced, but not everyone needs every feature. Each encounter we have with a customer is different, so we work closely with them to make sure they are getting the vehicle that meets their specific lifestyle,” he said. His customer-driven philosophy shows in all areas of the dealership from finance to sales to service, and the community has responded by giving the dealership excellent ratings. Honda of Tiffany Springs has been awarded the Honda Presidents Award, awarded Honda’s Finance Council of Excellence ten times, named a Honda Elite Service Dealership, awarded Honda’s Council of Parts & Service Professionals, and consistently ranks in the top Honda dealerships in the nation in customer satisfaction-all proof that a customer first model works. “In every area of the dealership, our goal is to build relationships. It’s easy to sell a car and tougher to retain a customer,” said Bobby. Bobby’s expertise in identifying what customers want comes from thirty years experience in a dealership. 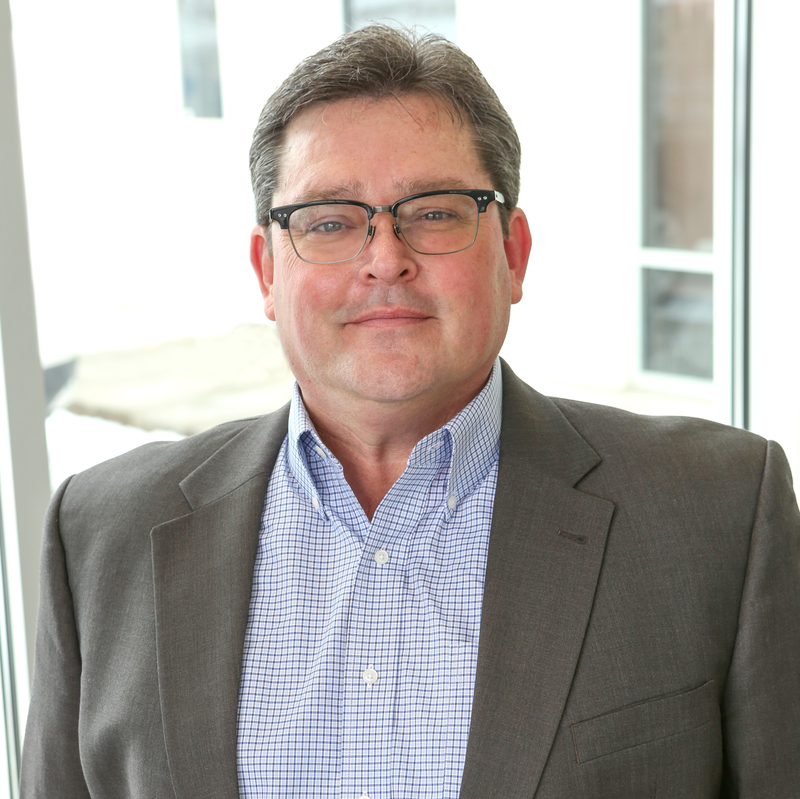 After graduating from William Jewell College with a degree in Mathematics with a data processing emphasis, he joined the John Chezik Auto Group in 1989. In 2005, he purchased Honda of Tiffany Springs. In addition to running the dealership, he’s one of eleven dealer principals across the U.S. to serve on the Honda National Dealer Advisory Board. Bobby and his wife Laura keep busy with the activities of their five children, but they still find time to make a difference in the community. Last year alone, they donated to more than 23 charitable organizations in Kansas City ranging from the Liberty School District to the Northland Salvation Army. Each year they donate a car to support one of their favorite charities, Kids TLC, an organization committed to transforming the lives of children through innovative and successful psychiatric treatment, outpatient behavioral health, autism, and parent support programs. Learn more about Honda of Tiffany Springs.